Since its launch in 2004, Facebook has become one of the world’s most important social networks. What began as a student network at Harvard University has developed into a perfect advertising machine. For businesses, media enterprises and political parties, it’s now considered the number one internet marketing platform. Ten years ago it did not exist now, it has 1.23 billion users; to put that in perspective it’s something like the population of India. It was the vision of Mark Zuckerberg. 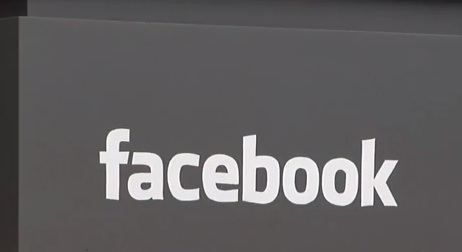 Video: Facebook turns 10: what next for the social network?